A live chamber orchestra has been contracted by Valve to play the TI5 Opening Ceremony starting at 11 AM, local time, on August 3rd. Evil Geniuses are your TI5 champions! 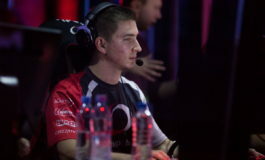 Grand Finals VODS, summaries, pictures and highlights: here. While Valve hasn’t released any details about the TI5 Opening Ceremony, according to the Video Games Live website, the orchestra is scheduled to perform at the KeyArena, in Seattle, on August 3rd, during a “DOTA 2 Championship”. According to one of the members of the orchestra contacted by DotaBlast, Video Games Live have contracted the highly acclaimed Northwest Sinfonietta chamber orchestra to perform for the Dota 2 fans and players, during the TI5 Opening Ceremony. 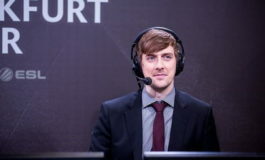 The member of the orchestra (one of the musicians contracted by the Northwest Sinfonietta chamber orchestra) has clarified that – while Video Games Live is typically a full concert experience that features music from the most popular video games of all time – during the TI5 Opening Ceremony, the ensemble is expected to perform only the Dota 2 theme. The act is scheduled for the beginning of the TI5 Opening Ceremony and will last for approximately ten minutes. The addition of a live performance by top-notch musicians not only enhances the ambiance and heightens the intensity of emotions and excitement, but also brings The International 5 to the next level of class and professionalism. 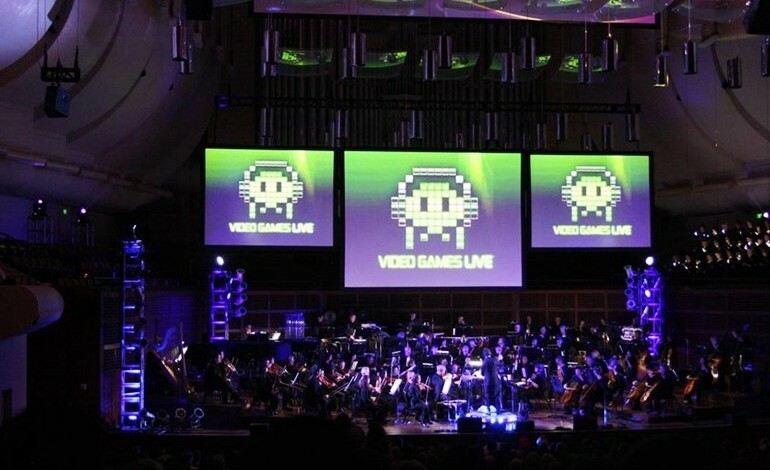 Video Games Live™ is an immersive concert event featuring music from the most popular video games of all time. Top orchestras and choirs provide a complete concert experience, performing live in conjunction with exclusive video footage, music arrangements, synchronized lighting, solo performers, electronic percussionists, live action and unique interactive segments. This is a concert event put on by the video game industry to help encourage and support the culture and art that video games have become. (…) It’s the power and emotion of a symphony orchestra mixed with the excitement and energy of a rock concert, and the technology and interactivity of a video game all completely synchronized to amazing cutting edge video screen visuals, state-of-the-art lighting and special on-stage interactive segments with the audience. Northwest Sinfonietta is a nationally acclaimed chamber orchestra that performs in Seattle, Tacoma, and Puyallup. Chamber orchestras are generally smaller and more intimate, with 30-40 musicians who play the same music as a symphony orchestra that generally consists of 70-80 musicians.